Alpharetta, GA – March, 2019 – WWise, a leader in business forms, label and digital printing, announces recognition received as an Award Winner of the 2019 Best of Print & Digital® program. The Best of Print & Digital® is an annual program that identifies which companies have provided the highest service delivery to their customers over the last year through independent survey research performed by Butler Street Research for the print and digital industry. Only the very top companies in the industry were able to achieve this distinction, and Wise is honored to receive this award for the fourth consecutive year. 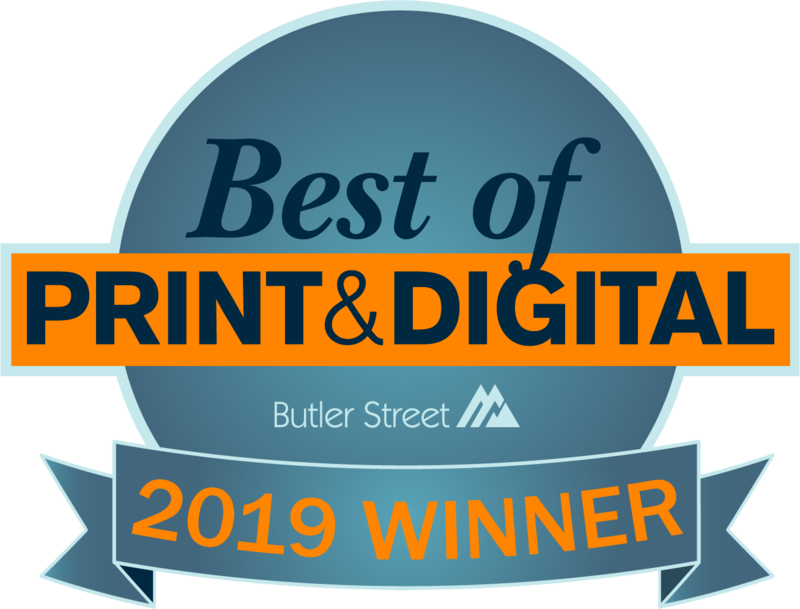 Butler Street, a leading provider of client loyalty research and retention programs across the print industry launched the Best of Print & Digital Program® to recognize those companies with the highest customer loyalty in the industry. Butler Street specializes in helping companies and their people grow and delivers lasting results in the two most challenging areas that companies face: client development and talent development.